Michael van Gerwen (MVG) has already booked his place, and Paddy Power bet 3/100 about Gary Anderson joining him. It is then 1/20 Rob Cross and 1/4 Michael Smith. Indeed it is hard seeing beyond these four being in the final line-up albeit it is only 4/1 that Daryl Gurney can get himself there. To do that the Northern Irish player will probably need to beat Michael van Gerwen in Manchester this week. Normally this could be considered to be a hopeless cause but given the Dutchman was beaten by both Peter Wright and Raymond van Barneveld last week, anything is clearly possible. Daryl Gurney continues to play well following the birth of his first-born baby and until we see some signs of the notorious ‘baby bounce’ it is foolish to write him off too easily. In fact, at the prices, he is the clear value Premier League Darts bet this week. It is 11/2 about Gurney winning his fifth Premier League Darts match from his last eight starts. Chasing that place in the ‘final four’ and with nappies to pay for, ‘Super Chin’ has every incentive. 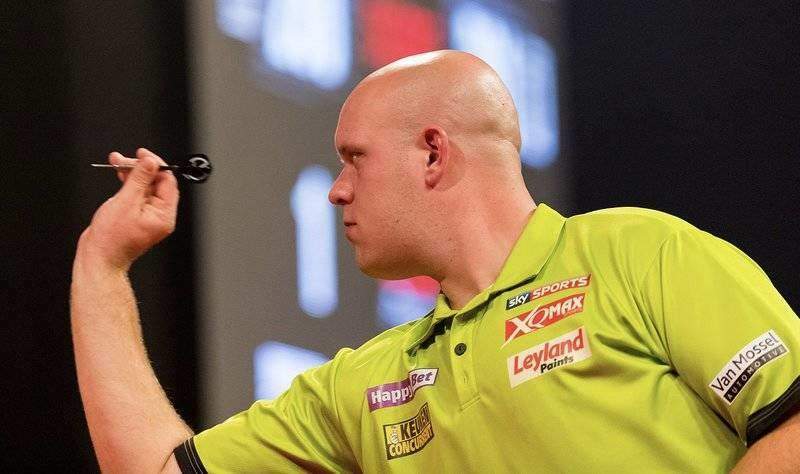 Alternatively you can bet MVG at a top-priced 1/3 with Betfair, a player who has been beaten in his last two starts and is headed to the Premier League Darts finals come what may. Look, play safe if you must and back Gurney on the handicap where you can get 11/10 about the Irishman with a +2.5 leg start. The other game to get really stuck in to is Gary Anderson vs Simon Whitlock. It could see the Australian suffer his third 7-1 defeat in succession. Put simply, Anderson is in superb form. 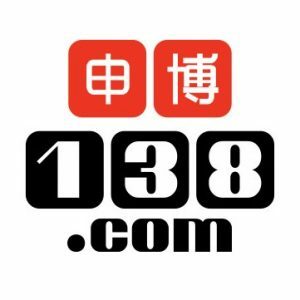 He blitzed three rivals last week, winning by 7-2 and 7-3 score-lines and registering a remarkable 109 3-dart average twice. 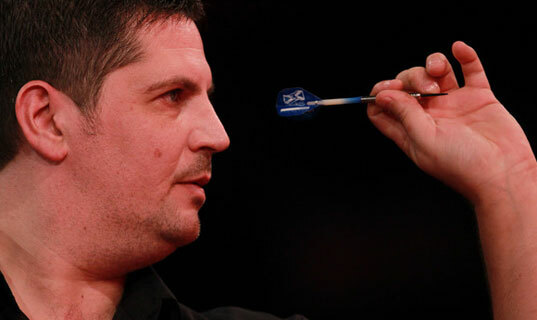 He has also won six of his last seven Premier League Darts games. Conversely Whitlock has registered just one win from his last ten appearances. With nothing to play for and having displayed yet more poor form when playing in an Austrian tour event at the weekend, you can expect Whitlock to quickly capitulate on Thursday.